"For 3 years I suffered from headaches and nausea. My doctor finally diagnosed it as a chemical sensitivity to household cleaning solutions and synthetic materials. After using the HealthMate+™ and following the guidelines of Dr. Rapp's book (Our Toxic World), I have experienced complete relief. Thanks Austin Air, you've made a world of difference to my life." Common household cleaning products, vinyls, foam or synthetic furniture, carpets and new building materials can emit dangerous vapors. 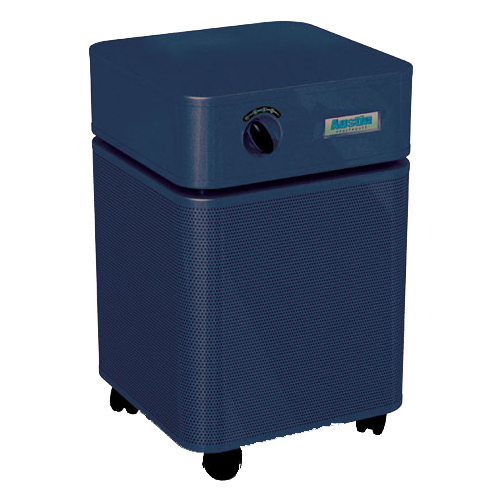 The HealthMate+™ offers a superior gas filtration system to remove a wide range of chemical vapors. If the HealthMate+™ doesn't change your life and improve your sleep, return it for a refund within 30 days. 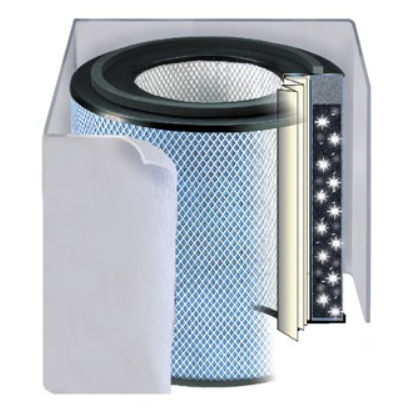 The result: more clean air delivered faster and more efficiently than any other air cleaner on the market.